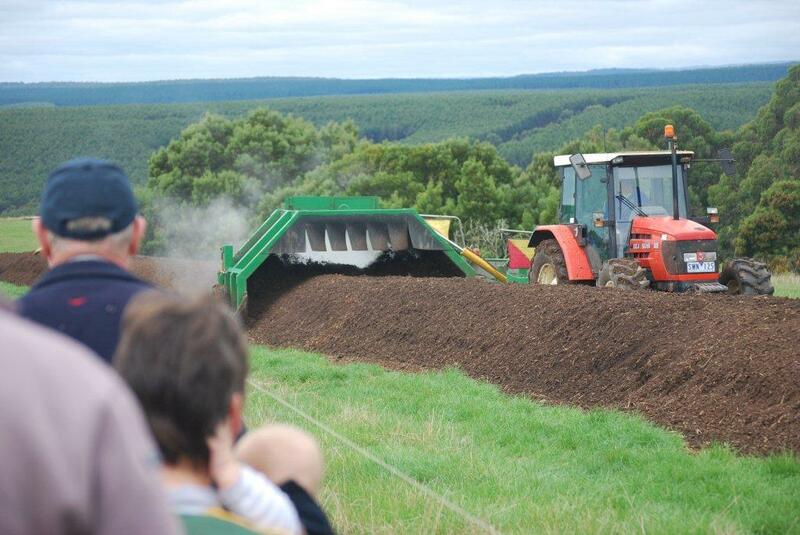 On-farm composting can provide farmers with the capacity to transform a wide range of different organic ‘waste’ materials into a valuable product that can be applied to crops and pastures around the farm. Composting enables much of the nutrients and organic matter in these wastes to be safely and conveniently returned back to the soil. 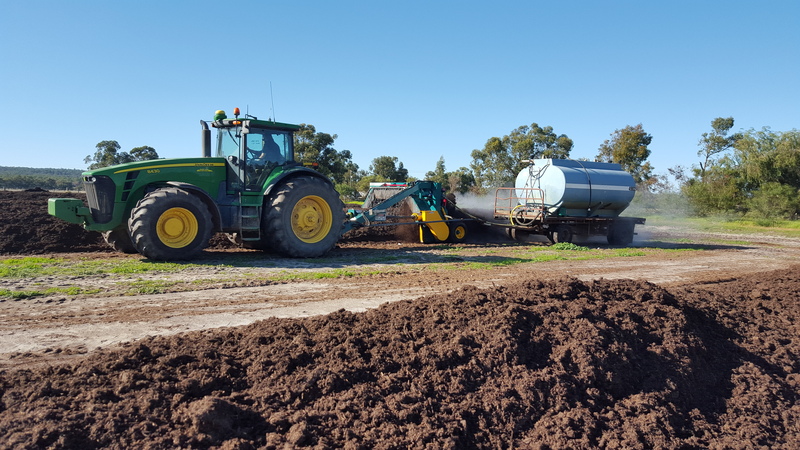 Conventional composting techniques can be used to convert organic farm wastes ranging from spoilt hay and silage, fouled bedding, manure and effluent treatment pond sludge into compost. Specialist mortality composting can be used for the safe disposal of dead livestock. Such on-farm composting of dead stock can provide a viable alternative to traditional disposal methods (e.g. knackeries and on-farm burial) for dairy farms and other intensive livestock industries to safely and responsibly manage animal mortalities. Composting – is it for my farm?